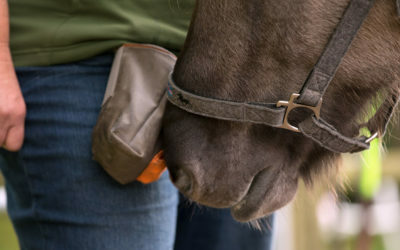 My passion is to help horses and their owners develop a trust based and force-free partnership. 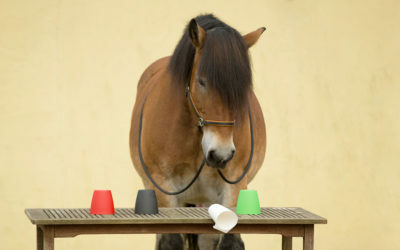 My training is rooted in modern and science based learning – I live and teach positive reinforcement for horses and people. Following my guideline “Effectiveness is not enough”, I put emotions first to create a stress free and non-coercive training atmosphere where learning can be a completely positive experience for both – horse and human. Honestly motivated – that is not only a principle for my horse training, but a philosophy of life!